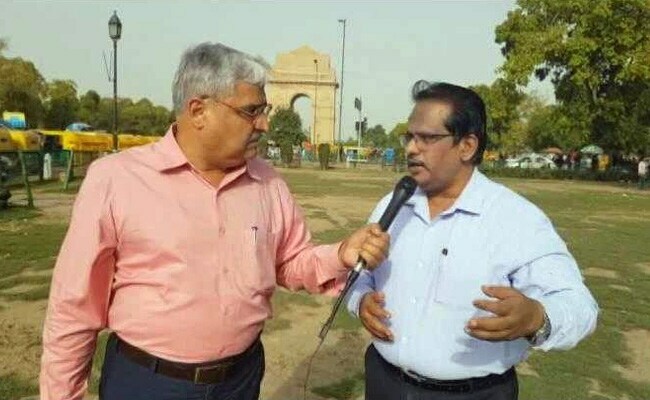 India’s defence research chief Dr S Christopher has explained the various stages of development of the country’s array of sophisticated weapons and where they stand currently. India already has anti-satellite capability. However, Dr Christopher says any ballistic missile that flies for a 1,000-plus km height can be designed in such a way that it becomes an anti-satellite weapon. “You do not necessarily need to specially use Agni-V (ballistic missile),” he told NDTV in an exclusive interview. The defence scientist says unmanned warfare is going to be the order of the day, with drone development taking centre stage. NDTV: What you see is the India Gate or the Indian War Memorial. It has names of thousands of soldiers etched on it. These are the soldiers who lost their lives in the World War. They probably would not have had the scientific and technological support like Indian soldiers have today. I have with me Dr S Christopher. He is the chairman of the Defence Research and Development Organisation (DRDO) of India, a mammoth organisation of 52 laboratories which makes everything from submarines to components for satellites and helps in life sciences. 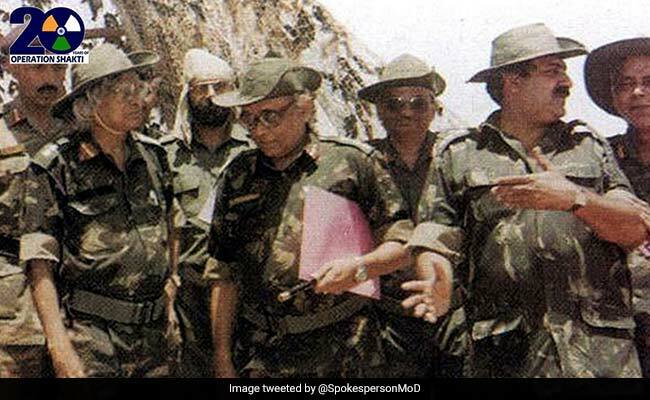 This is the 20th anniversary of the Pokhran nuclear tests and it also marks a very interesting thing, a new Bollywood film has come out which showcases the capability of the DRDO in a film called Parmanu, in which John Abraham is the lead actor. This particular film showcases the DRDO and the Pokhran tests of 1998. Dr Christopher is all-in-all a radar man. India’s future really rests on how well India is protected by its own technologies. Welcome to the programme, Dr Christopher. NDTV: See, it’s been 20 years since we had those nuclear explosions, which means our nuclear bombs, atom and hydrogen bombs both are of 20-year vintage. Are they old? Do we need to do something, do we need to modernise? 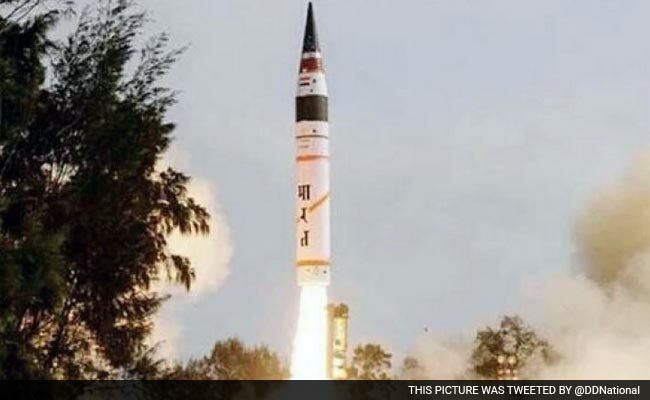 NDTV: So very soon Agni V will be inducted into the armed forces… as a weapon of peace? Dr Christopher: Absolutely, all the strength is shown only to have peace. All these weaponries are to show strength and to gain peace. NDTV: Also, can you tell me a little bit about what we are doing in the future of unmanned warfare. People don’t want to put soldiers on the ground, in the air, or in ships wherever. Why are we so lagging behind in drone technology? Dr Christopher: For instance, in Afghanistan, you said it is not Afghani planes that are going, it is somebody else’s planes being tried or the drones being tried. Another important point is that what has brought out is extremely good in Light Combat Aircraft. This is extremely important. It is of course an excellent plane because it is an unstably stable aircraft. It runs by the mission controller though the pilot is giving the control because it is such an unstable system. You give it one degree tilt, and within 200 millisecond it can go up to about 32 degrees. That is the swiftness the speed with which it is going to react. Consequently, what you need to do is you have to have a proper mechanism to do that so we have today in the LCA automatic takeoff and landing. Automatic take off is very much there. Flying safely is there today in the case of naval version of the LCA. All this like ski-jumping, flying the level version. It is all being done automatically and flying in level safely has been done automatically. But then for landing the last bit is some more pseudo lights and other things have to be put. We need to manage and see that it is lands properly. That is the only case that is pending. Even then there is a smaller vehicle we are making, that is the SWIFT in the Aeronautical Development Establishment (ADE) in Bangalore. By this time next year we will have a SWIFT landing also.